The September ‘launch’ of the 2014 Winter Edition of the Farmers’ Almanac got some extra news coverage a few days back. Editor, Pete Geiger explained that their harsh winter forecast for the New Jersey area and an open air venue for the Super Bowl, drew some additional attention. 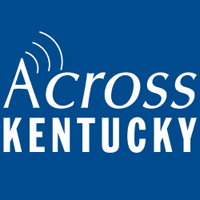 Geiger has Kentucky’s forecast and other almanac features.